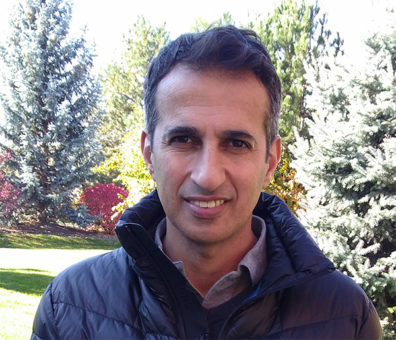 Dr. Amram, MSc, Ph.D, recently completed postdoctoral training at the BC Centre for Excellence for HIV/AIDS, in Vancouver, British Columbia, Canada with a focus on the spatial epidemiology of HIV and STI among marginalized populations. In September 2015, he completed a joint Ph.D from Simon Fraser University in Canada (Geography department) and Ben Gurion University in Israel (Faculty of Health Sciences) focusing on the social determinants of pediatric injuries and the relationship between access to trauma centers and injury outcomes among children. His research is in the field of spatial epidemiology and specifically on the use of geographical information systems to support evidence-based decision making in health research. In his work, he relies heavily on cartography and visualization for knowledge translation. His research focuses on the relationship between space, place and health outcomes, particularly how individual, contextual and environmental factors impact disease rates and clinical outcomes and also how access to health services affects health outcomes and service utilization.